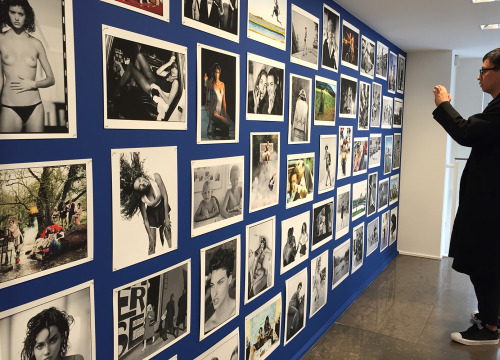 While Herb Ritts is (deservedly) lionised over in Marais, another hero of photography is being celebrated in a rather more informal fashion on the rue Saint Honoré. 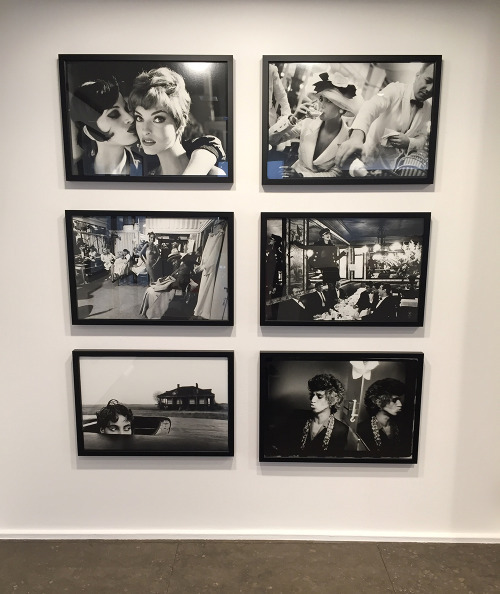 Colette hosted the launch of Arthur Elgort’s book, Fashion, Jazz, Ballet, last week, and has an exhibition of his prints in the store until November 5th. In contrast to the reverential presentation of Herb’s work, Colette is showing a real mix of Arthur’s photography, old and new, some framed, some pinned to a dark blue felt wall – the kind you find in a school corridor. Fashion, Jazz, Ballet possibly puts Arthur’s loves in reverse order, but, according to all my lucky friends who’ve worked with him, Arthur is nothing if not respectful of fashion. Even when he’s shooting Stella Tennant diving into a pool in wellies and a tweed coat. 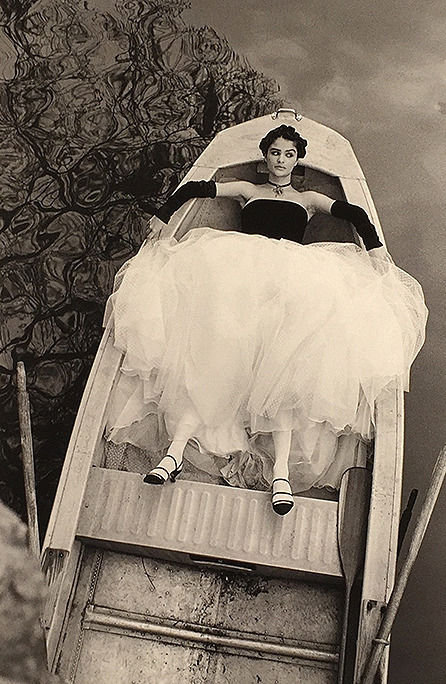 This exhibition includes so many classic fashion images – including my all-time favourite photo of Helena Christensen: lying like a doll, legs akimbo, eyebrow raised, in a New Orleans flatboat, shot for British Vogue in 1990. Then there’s Linda playing the accordion, Kate playing Trivial Pursuit, and any number of models, dancers, musicians, and innocent bystanders (cf. Arthur’s children) playing to the camera. Playfulness is Arthur’s great gift. He brings a sense of play to his work, and brings it out in all his subjects. For Elgort, light, form, texture – all those technical problems that dominate the work of other fashion photographers – are trumped by the urge to capture life. This approach was revolutionary when he first appeared in British Vogue in the 1970s. Elgort influenced a new generation of fashion photographers to lighten up, both literally and figuratively, choosing natural light and movement over studio conditions and static poses. 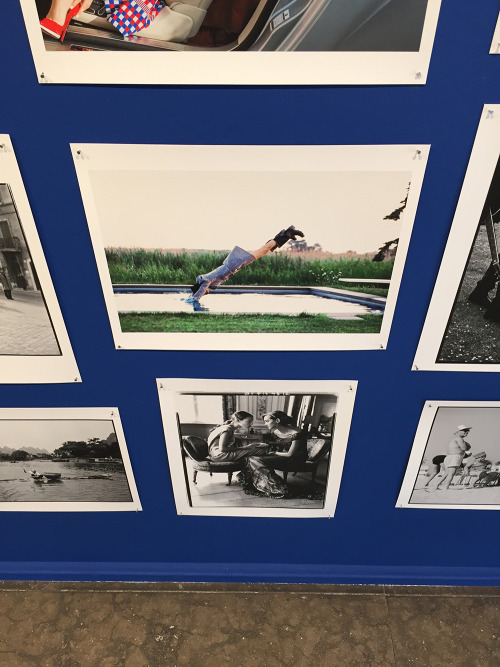 Seeing this exhibition – seeing any of Arthur Elgort’s classic shoots, and his books (I recommend Models Manual) – restores your faith in fashion photography. He proves, again and again, that frocks can be fun. As can ballet, and all that jazz. Which makes one think: why is it that some photographers are honoured with retrospectives at major museums and galleries, while others get exhibited in clothes shops? One suspicion is that we don’t take smiling, jumping pictures as seriously (pun alert) as brooding, “difficult” ones. Or that showing the clothes too clearly – which is what advertisers require – lowers the tone, unless a photographer has been dead for a while. 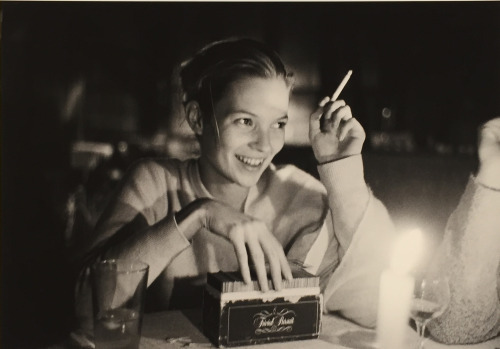 Another photographer who is wildly popular in the fashion world but who has yet to get a major exhibition is Steven Meisel (a selling exhibition by Phillips doesn’t count). Meisel is just 14 years younger than Elgort: his gift is to create fantasies, stories, where the clothes actually have a job to do, and he subsumes his personal photographic style to the demands of the narrative. Meisel has photographed almost every cover of Vogue Italia for two decades: that kind of commercial success perhaps doesn’t endear you to the museum world. 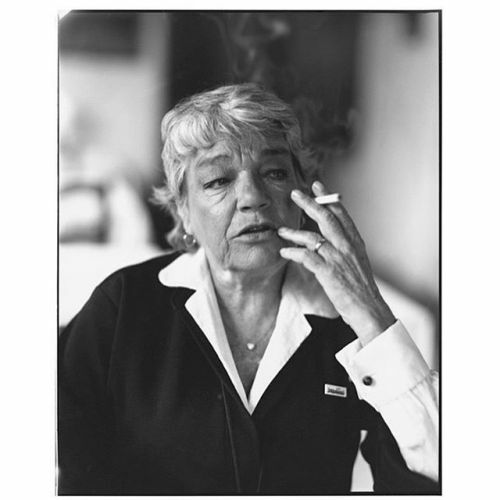 As for Arthur: his work is a celebration of the human spirit, energy and beauty -whether the subject is kids or 60-year-olds (like Simone Signoret, above). Arthur Elgort’s work is in the V&A and New York’s International Center of Photography, but we’re still waiting for his major retrospective. 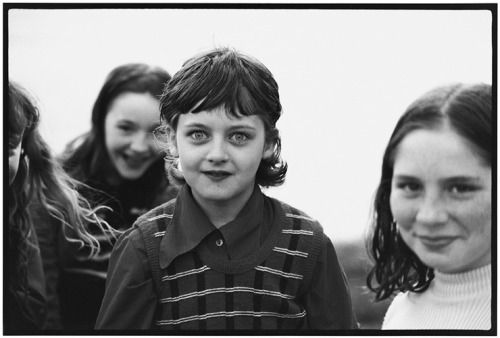 Isn’t it time for one of the best-loved figures in contemporary photography to get some serious wall space? Previous PostOver 100 Photographers Between 30 and 70 You Need To Know About!